Chevrolet is set to launch the new Beat hatchback in India on May 25, 2017. 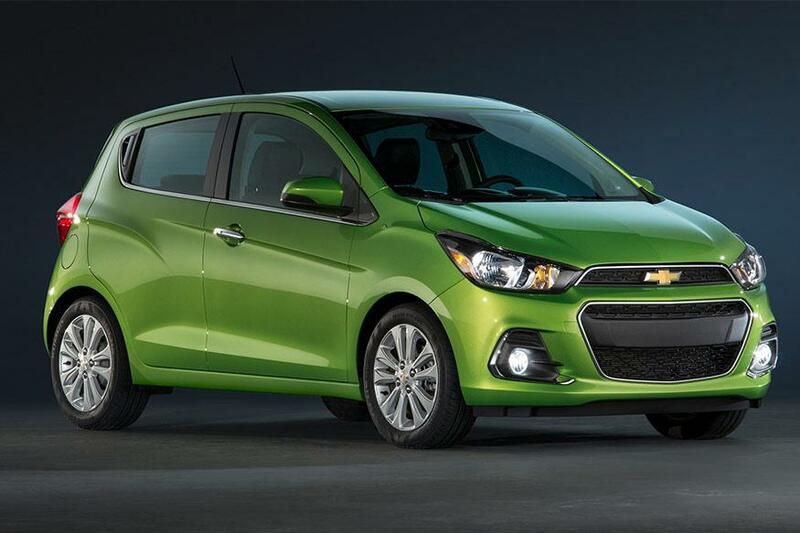 The car is set to come with an all-new design language which will be similar to the 2016 Chevrolet Spark's global model, which was first unveiled at the 2015 New York Auto Show. The car will be the first in the line of three upcoming launches by Chevrolet in India – the Beat, Beat Activ and Beat Essentia. The company had also showcased a concept verison of the Beat at the 2016 Delhi Auto Expo. While the new Beat will be based on the global model of the Spark, it may not get the same underbody as the Spark and could retain the existing chassis. In terms of design, the front of the car is expected to come with new headlamp design, new bumper and the new signature Chevrolet grille layout – bringing it in line with the global design language followed by Chevrolet. The side profile of the Beat is expected to remain same to the current generation model but is expected to get a set of newly designed and bigger wheels on the top-end variant. From the back, the tail lamps will be redesigned and the position of the number plate could be shifted from the boot lid to the revised rear bumper – meant to give the car a sporty yet mature appearance. Changes inside the cabin are expected to be in the form of the inclusion of Chevrolet's MyLink infotainment system that would support Android Auto, Apple CarPlay and voice command controls. There could also be a dual-tone finish to the interiors along with an updated instrument cluster. At the heart of the new Beat is expected to be the same 1.2-litre four-cylinder petrol engine and a 1.0-litre three-cylinder diesel engine. Both of these engine options are expected to be available with a 5-speed manual transmission set-up. The power and torque figures, though, could be higher than before courtesy engine retune. While there is still a lot of speculation going on about the new Beat, what remains to be seen is how the company decides to price the car as it competes in a very competitive and price-sensitive segment. Upon launch, the new Beat will be taking on the likes of the new Tata Tiago, updated Hyundai Grand i10 and the Ford Figo. Current time: 04-22-2019, 11:25 PM Powered By MyBB, © 2002-2019 MyBB Group.